Okay, now that is a little weird. It’s not every day that a blogger tells you they love you. Because without you, this blog wouldn’t exist. Wait– it would, but only my Mom would be reading it. HA! 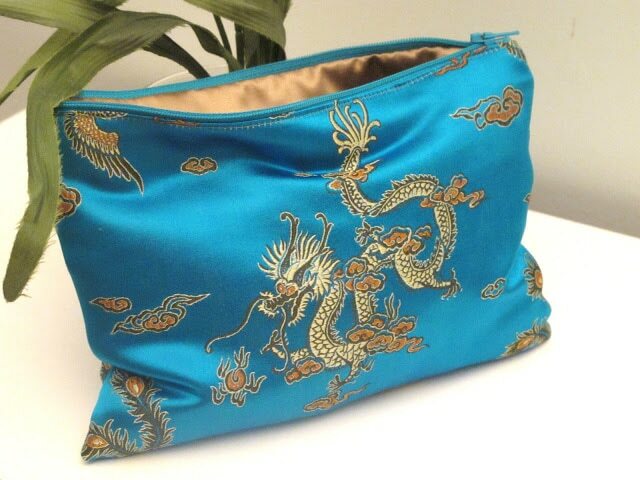 To celebrate reaching 2,000 email subscribers, I made this Chinese silk makeup bag to give away to one of you. What a milestone! :). The giveaway will close on Sunday, November 8, at 9 p.m. EST. To enter you have to be an email subscriber, so go subscribe HERE and then come back and enter to win it if you’re not already subscribed :). You like my blog enough to subscribe and to allow me to email you each week with updates about my projects and posts. That makes me so happy! I remember a couple years ago when I had only 25 email subscribers. Yep–they were all family and “real-life” friends :). Now, I’ve just passed 2,000 email subscribers and you are now one of my virtual friends. And to say THANK YOU I wanted to do a special giveaway. Nothing huge, but I this is hand-made by yours truly :). And one of you subscribers will randomly win it! Some of you know this, but many newer subscribers don’t: my dream and goal is to become a full-time blogger by next fall. Since I was little, I dreamed of a career where I could be creative and to inspire people. And for years I have shuffled from this job and that job, wondering aimlessly, unfulfilled (and performing rather mediocre!) with every “9-to-5” job that I have had since graduating from college with a fluff degree in Psychology (no disrespect to the psychologists in the world!). Thankfully, my passion found blogging 2 years ago, and this blog and your following along, has allowed me to move one step closer to that dream. 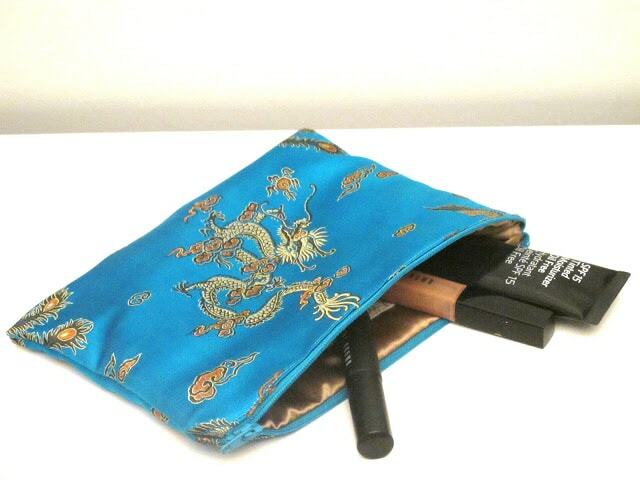 To enter to win this silk makeup bag, all you have to do is answer three little questions above. The information will help me give you more of the projects and posts you want, and cut out the stuff you don’t want 🙂 A win for both of us! :). All info will be kept with me and used only for my own information, and will not be shared with anyone. I’ll choose a winner randomly via Random.org and will email you if you win!